Our cause can use your help! If you can or or willing to assist us in any way, please submit the below form, and we will contact you. Also, The Survivor Mitzvah Project has an urgent need for Russian and Yiddish translators to help with the hundreds of letters we receive from elderly survivors in Eastern Europe. 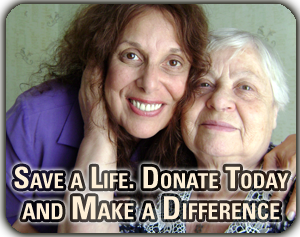 Make a difference in the life of a Holocaust survivor! consent for subscribing by emailing us HERE.